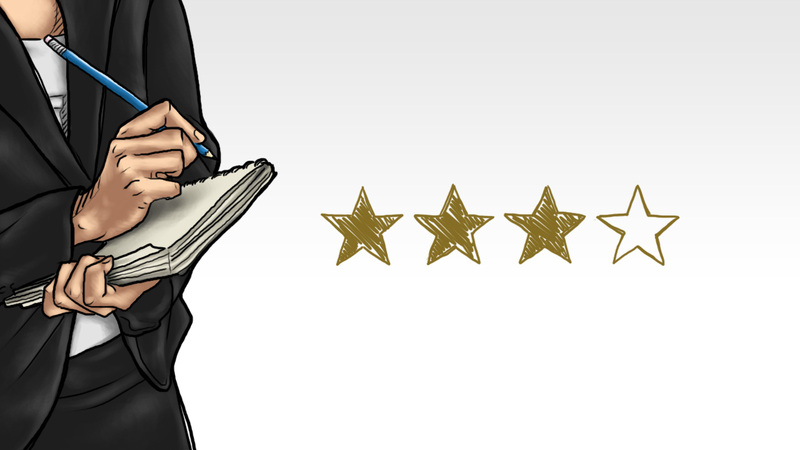 Good, Bad & Ugly of The 50 Live Chat Tools: Ultimate Review! Live Chat Support is no longer a fancy medium of customer support & has even become a necessity now. I am confident that you already know that your customers are tired of being put into the long & unforgiving queues of the phone support & at times, Email support takes forever to reply. But, Chat Support is not only about your customers or prospects, it is about you & your business as well. Chat Support is way more affordable & way more advanced than the other mediums of customer support & the growth it brings to your visitor-to-buyer conversion ratio & the customer satisfaction is a pure plus. As an effort to help you in finding the best live chat software for your website, here, we have reviewed 50 chat tools for you. We have already LiveChatInc & will keep coming up with the reviews of the remaining chat tools as well. Zupport Desk is a smart-looking & diligently-running cloud-based help desk solution which lets your valuable visitors interact with you in real time with a great ease. It has got a lot of the must-have features such as Ticket Support, Knowledge Base & Contact Management & lets you engage with your visitors proactively. Pros: Its comprehensive dashboard provides you with all the key information, the agile ticket management has a wide range of filters to generate the desired information in no-time & yes, it has got the social media integrations too. Cons: With many other chat tools allowing complete chat tool customization, ZupportDesk’s chat widget customization is limited to the header & the footer only. 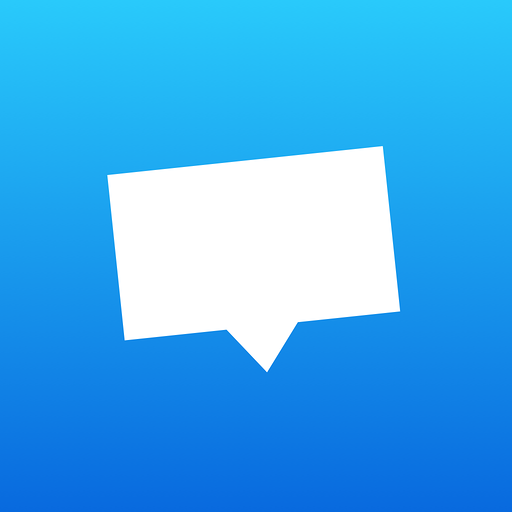 With over 20 years of dominance in the applications for the mobile & desktop messaging, LiveEngage is undoubtedly a chat tool that meets your chat support needs. Its inbuilt co-browsing feature has taken the chat tool way ahead of the competition. 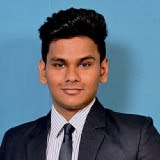 Pros: The setup is quick & easy, the Agent Routing feature lets you route the workload towards the available agents in a customized manner & it has got this amazing feature Meaningful Connection Score (MCS) with which, the conversations between the Chat Agents & the customers are analyzed & the Customer Satisfaction Scoring is done automatically. It also lets you setup the BOTS to take care of the live support. Cons: LiveEngage’s customer support usually takes a longer period of time to respond to the technical issues. Free Trial: No. But, they have a demo available. This UK based chat tool focuses on simplifying your customer journey & provides you ample amount of features to deliver the support your customers deserve. Features like Canned Responses, Offline Messaging, Proactive Invitations, Agent Scheduling help you a lot in bringing your customer support ideas to a successful reality. Pros: Among many others, it has got two great features which can be called a value addition- Call-Me option, with which the visitors can get a call back on their phone numbers & the Co-browsing feature which lets you navigate your visitors to the desired pages or the actions. Cons: Couldn’t find any major. 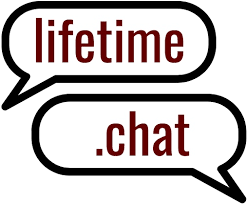 LifeTime.chat is one of those chat tools which rose to fame, not because of any flabbergasting features but the offer they promoted themselves on. The chat tool comes in a one-time payment & if you don’t find it the best fit for your business, you can get your money refunded within the 30 days. Pros: Reasonable price, one-time payment, 30 days money back guarantee & consists most of the mandatory features. Cons: The available features have internal limitations, such as- chat history is available but only for 90 days. Not suitable for a large website with a heavy traffic. 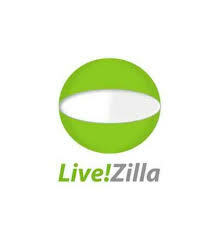 LiveZilla quotes itself as an easy to use, powerful & flexible Helpdesk Software & with the wide range of advanced features that it offers, it definitely proves its mark. 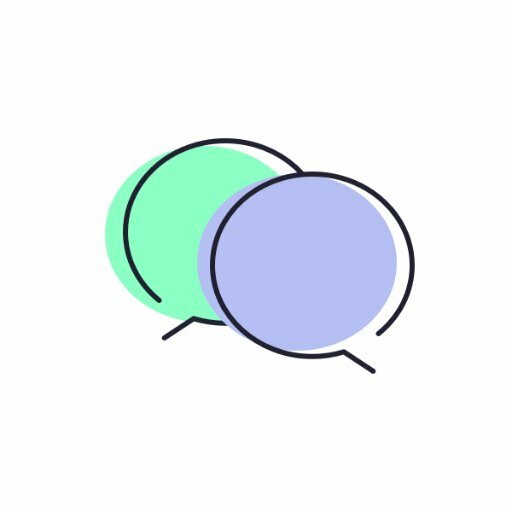 Pros: Advanced features like Real-Time Translation Service, Off-Site Chats & Answer Suggestions make LiveZilla a near-perfect chat tool to ace your customer support with. The 1 Operator/ Bot version is free. Cons: Unavailability of the usage training & expensive license fee. 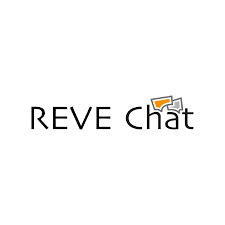 REVE Chat is one such live chat tool available in the market that helps you get the maximum out of your visitors. With its diligent features like Chat Routing, the chat tool ensures that your customers get the support they deserve & you get the maximum of them converted into paying customers. Pros: The availability of the competent features like voice/ video chat, Facebook Messaging, Viber Messaging & Department Management make chat support an easy task for you. Cons: Unavailability of the differentiating features. Chat Tools at the same or lower price offer co-browsing as well. LiveAgent is an intuitive helpdesk software that makes your customer support an easy task. It has got a nice & neat interface which helps you stay on the top of the customer support mess. What sets it apart from the competition is its ability to integrate with your phone support & Email support resources as well. Pros: Easy to set-up, easier to use, advanced automation rules, swift ticketing with a wide range of filters. Cons: Few basic features such as customized tickets view are unavailable & the customer support doesn’t provide the complete support to the unobvious issues. 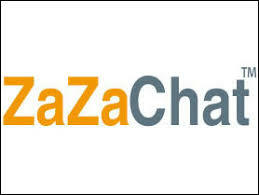 ZaZaChat is one of those chat tools that brought the chat support a practical thing in the customer support industry but after that, ZaZaChat just stopped all its R&D post-2010. Cons: The chat tool completely lacks customization & doesn’t stand to most of the basic features required for customer support. When it comes to a live chat tool & ticketing software that works equally well both for the small business & the bigger ones, FreshDesk is one of the most recommended tools out there. It has got each & every piece of usability, relevance & the results kept so perfectly that the learning curve gets astonishingly smaller & you start running it at the full pace right from the day 1. Pros: Advanced features like Agent Collison Detection, Support Automation, Social Media Mention Detection, Game-inspired mechanics to keep your Agents motivated to perform well. Cons: Integrations take programming skills, unavailability of the templates for the portals, ticketing section lacks proper UI & UX. 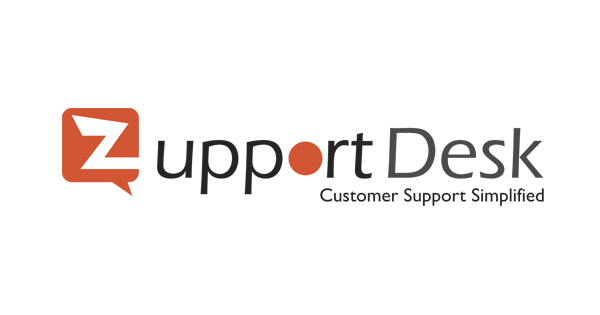 This advanced help desk software works best for the IT websites as the other add-ons are much oriented towards providing exemplary customer support & troubleshooting to the IT Clients. But, that doesn’t mean it anywhere lacks to lead in the other industries. Pros: Field & Form Management Rules, advanced automation support, expansion capabilities. Free Trial: No, but they offer a demo. This advanced live chat & ticketing platform comes in SaaS & downloadable version. What sets it apart from the others is that it highly focuses on the specific needs of the business & keeping that in mind, has differentiated its products under 3 heads- Help Desk Software, Satellite Help Desk Software & ITIL/ ITSM Service Desk Software. 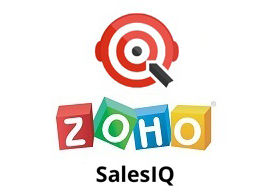 Zoho Sales IQ is a highly recommended chat software which also lets you track the visitors on your website. It also provides you key information such as visitors pattern on the website, new or returning visitor, the location of the visitor etc. It integrates with the almighty CRM of Zoho & gets the sales leads generated through chat support, automatically fed into it. Pros: Quick & easy setup, smooth working, set of advanced features & great customer support. Cons: Chat widget cannot be white labeled & UI isn’t very pleasing. Freshchat is a diligent chat program that facilitates easy & quick communication among the online visitors & the customer support. The chat tool even lets the messages dropped on the social media pages reach out to you so that you could reply to them easily. It also lets you deploy the sales-bots in place of the Live Chat Agents to automate the responses. Pros: User-Friendly UI, a wide range of chat widget customizations, message targeting rules, ease of usage & friendly customer support. 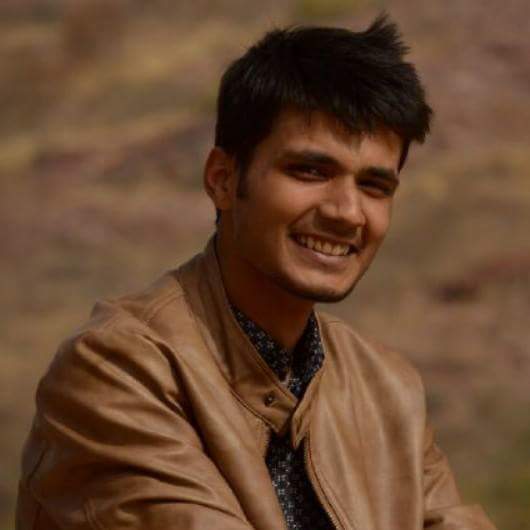 Cons: Setup is time-taking & needs expertise, doesn’t integrate perfectly with Freshdesk. This cloud-based customer support software is being preferred for the ease it brings in customer support & ticket management. The chat tool looks good on the outside & has the deep roots connected perfectly with the ticket management which shows you the complete picture such the previous interactions with all the people related to the person you chatted with. Pros: Quick & easy setup, small learning curve, multiple customization options, can create custom fields. Cons: Some functions take more time to complete the process, little over-priced. Chat.io is a versatile Live Chat Tool for Website which lets you take care of the customers & prospects which reach out to you through any possible channel. It lets you gather the sales leads from the multiple channels like the website chat tool, social media, Email & SMS & assign them to the concerned expert automatically. It runs pretty well for all the small, medium & large business sizes. Pros: Adds a sense of personalization to the support, speeds-up the support time with the AI based canned responses, oriented towards lead generation & conversion. 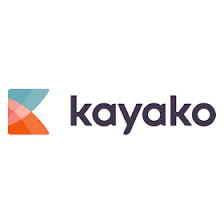 Kyako is one such chat tool that focuses on going hand-in-hand with your customer support ideology. With the wide range of tailored features that it offers, it enables you to go the extra mile to impress your customers & get maximum of them converted into paying customers. Pros: Easy to install, creatively customizable, excellent customer support & robust mechanism. Cons: Integration with some CRMs is not seamless, may take comparatively more time to develop expertise. Trengo is a modern chat tool that focuses on keeping your complete communication with the visitors & prospects over any platform clean & at one place. The platforms that Trengo keeps in the loop to let you deliver the seamless customer support are messaging, text, call, Email & text. Free Trial: Yes, 14 days free trial. 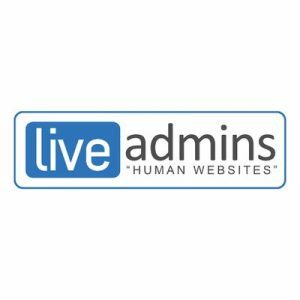 LiveAdmins is a leading chat tool & service provider which proclaims expertise in the multilingual live chat support. With the features oriented towards capturing the sales leads, this chat tool seems to meet the needs the sales-leads-obsessed businesses. 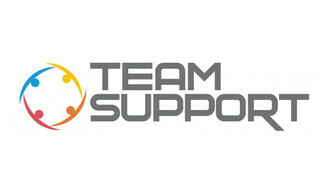 Pros: Consists almost all of the features that you would need to lead the customer support & the lead generation game. Easy to set-up & quick to learn. Its Co-Browsing & White Labeled Chat Tool are a plus. Cons: Customer Support takes time in answering the core-technical questions. ClickDesk is a robust Live Chat Tool & HelpDesk that has got pretty much every feature that you would be willing to see in a standard chat tool. The chat tool integrates well with many CRMs & when set-up & customized to your needs, add a lot of value to your website. Pros: Nicely customizable, routes chat with the relevant department automatically, integrates with the messengers & even your phone support. If enabled, you can send the chat transcripts automatically to the visitors. Cons: Absence of the advanced feature, takes more time in the set-up. Free Trial: No, but they have a free version for up to 10 users. Formilla is a simple live chat tool that offers you enough features to stay ahead in delivering exemplary chat support to your customers & generating hot sales leads from the clients. The chat tool has an appealing UI & takes almost no time in setting-up. Pros: Ample features like visitor tracking, proactive invitations, offline form, white labeled chat widget, Zapier integration, Google Analytics tracking, canned responses & advanced chat tool customization. Cons: No extraordinary options, such as- co-browsing or video support. Learning things up takes time & efforts. Free Trial: No, but they have a free version for up to 30 chats/ month. This advanced chat tool has got all the features which you need to boost the customer support & the sales of your E-Commerce store. Oct8ne defines itself as a set of upselling & cross-selling chat tools & upon closer inspection, we couldn’t agree more. Pros: Sales-oriented features such as Assisted Checkout, high-quality image sharing, co-browsing & complete access to all the previous conversations. Cons: Slower customer support, longer learning curve & ineffective chat tool UI. Chatwee is an intuitive chat tool which focuses on facilitating a swift & wholesome medium to interact with your customers. 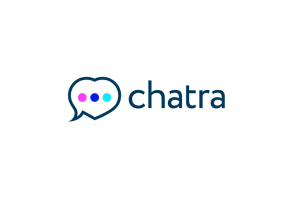 With the advanced chat tool customization features & free plugins available for platforms like WordPress, Wix & Joomla, Chatwee adds a convenience factor to the optimum usage. Media files & links can be sent to the participants which make it a great option for the E-Commerce websites. Cons: Seeks frequent updates, an absence of the extraordinary features. Mox Chat is one of those Live Chat Tool for Website which have limited yet focused features. In features, this smart-looking chat tool offers triggers to attract the visitors, multiple team members support, file transfer, statistics & performance reports, chat history etc. With the very limited features the chat tool offers, it definitely doesn’t make it to the top league, but considering the efficient pricing model, can be a good option for the starters. Cons: Very limited set of features, the website is in Brazilian language. With the wide range of robust, deeply connected & highly effective set of the features offered by Bitrix24, this Help Desk solution can certainly be called one of the most professional helpdesk solutions out there. The chat tool is highly customizable & connects seamlessly with the CRMs. Pros: Complete customer support solution, comprehensive reporting functions & seamless integrations. Cons: Needs expertise in installation, long learning curve. Free Trial: Free for up to 12 users. One of the most interesting things that we found in this turnkey chat support tool is the focus it has exercised on the details of the chat widget. For example, you can change the shape & size of the chat tool as per your convenience & even change the color of the chat tool for each website & even each page. You can also change the language of the chat tool content. Other attractive features which make this chat tool a considerable option are real-time visitor monitoring, white labeled chat widget, chat group allotment, multiple agents support, file sharing, canned responses, desktop notifications, offline messages, visitor details, SSL encryption, typing notification & a lot more. Pros: Power packed set of features, highly customizable chat tool & effective reporting. Cons: They don’t offer a free trial. Free Trial: No, but they offer a free plan for 1 Agent. 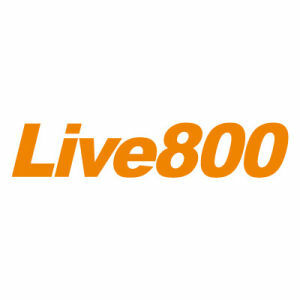 Live800 is a highly effective, easily installable & seamlessly customizable chat tool & it is loved by its enormous client base for not only these but many other reasons as well. Features like Frequent Response Suggestion, Referral Tracking, Internal Chat, Visitor Identification, Social Media Messaging, Department Management, Deep Analytics, Question Recognization & highly customizable chat tool make it a great fit for every size of the business. Pros: A complete set of diligent & distinct features, easy integrations & great customer support. Cons: A little tricky to be installed. 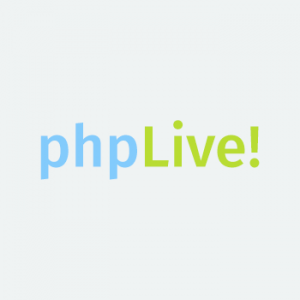 PHPLiveSupport is a chat tool you would like to try if you are looking for a chat tool only for the sake of putting it on the website & don’t expect much out of it. The features of this chat tool are not vast, they are not well defined & the UI & UX are not impressive at all. LiveHelpNow is a live chat tool power packed with interesting & effective features to take your customer support & lead generation efforts to the fast lane. It hosts amazing features like Promotional Ads Creation, CallBack Requests, Complete Ticket Management, Detailed Reports & Analytics, Patented Training Technology, Rela Time Visitor Monitoring & many more. Pros: Array of impressive features, customizable chat tool, training oriented features. ConvertFox is a chat tool which doesn’t flaunt a wide range of features, but the ones it offers are quite content & ample in helping you deliver consistent chat support. ConvertFox offers Canned Response, Notes & Mentions & Live User Profiles as features. Pros: Sales Lead oriented features. Chaport is a smart, simple & beautifully designed chat tool which works equally well on the web & mobile platforms. It focuses on taking away the prevailing rigidness from the customer support & making it easy & cool at both the ends. Its features are impressive which makes it a great pick for the businesses of all the sizes & the industries. Pros: Perfectly priced, diligent reporting & beautifully made. Cons: More customization options can be added in the chat tool. Smallchat is an advanced form of the bot which functions on Slack & makes your task unimaginably simple. Pros: Impressive features like Offline Scheduling, Auto Messaging, Custom Analytics, Multiple Channels, Fully Customizable, Edit Sent Messages. Its affordable & the best part is- there is no cap on the number of chats. Cons: Integrates only with Slack. 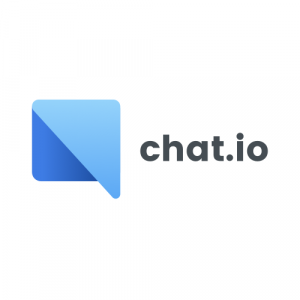 Chatlio is another chat tool that runs on Slack & lets you deliver support to your customers & prospects. Since it is built on the top of Slack, installing & operating it does not need any expertise. The chat tool embeds seamlessly in your website & keeps impressing you & your prospects. Cons: Works only on Slack. 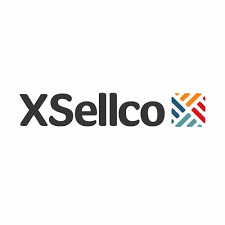 Xsellco is a leading chat tool & helpdesk system that ensures maximum effectiveness by letting you provide support on all your customer support channels from one place. 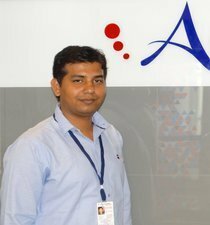 Among the other great features, what separates it from the other chat tools & helpdesk solutions is its capability to cater to the client without any language barrier. For this, it supports multiple languages & automatically translates the content in real-time. Cons: Little out of budget for SMBs, installation seeks expertise, long learning curve. 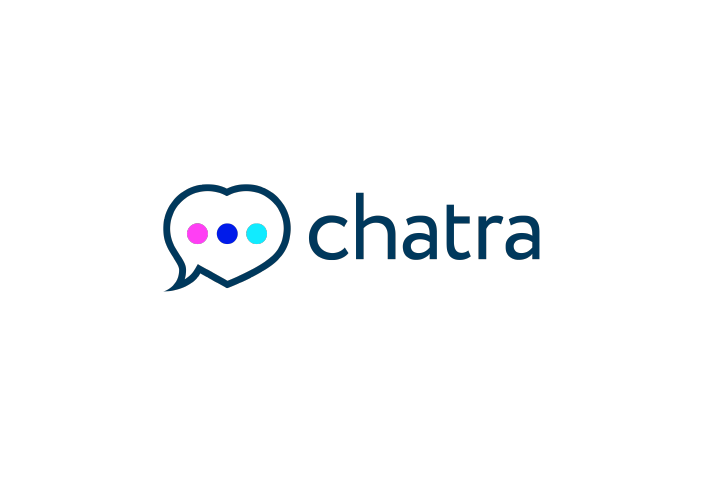 Chatra is one of the most reliable chat tools available in the market & that’s because of the highly detailed features of it. What makes this chat tool a perfect fit for the E-Commerce websites is its smooth set of features like Proactive Invitations, White Label Chat Widget, Canned Responses & Offline Forms. Pros: Simple & Powerful Chat Tool, Highly Customizable Chat Window & Perfectly Priced. 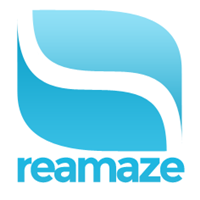 ReAmaze is an integration-oriented helpdesk application that focuses on decluttering the multiple mediums of customer support i.e. Email, Live Chat, SMS & Social Media & allows you to provide support to your customers from one decent place. It offers many integrations to ensure you don’t need to waste time in copying the data. It also lets you use its API to play around with the data & bring innovation in your process. Pros: An impressive set of features, easy embeddable options, customizable chat widget & intuitive dashboard. Cons: Installation may get tricky & need expertise. 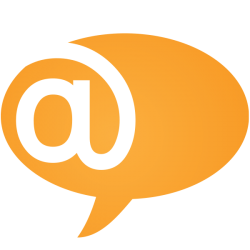 ProProfs is a neat & simple chat tool while provides you an easy medium of communication between you & your website visitors. The chat tool has many great features to keep the flow of the communication intact, visitor monitoring, proactive chat invitation, pre-chat forms, customizable chat tool are some of them. Pros: Simple, Easily installable, perfectly priced. Cons: Understanding the complete functions of the chat tool takes time. Jivo Chat is a complete customer care package which lets you deliver fast responses to your customers. 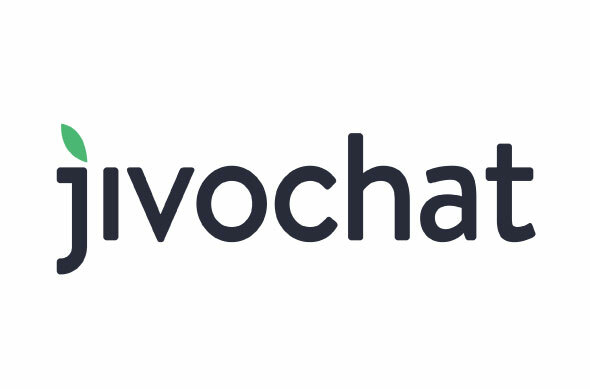 With JivoChat embedded in your website, you chat support team can simultaneously answer the questions of the multiple visitors faster while keeping the flow intact. With such a robust chat tool by your side, your customer satisfaction bolsters & the ticket count reduces significantly. Pros: Features like Multi-Language Support, Internal Chats, Location Filters, CallBack Feature, Support Quality Rankings, Daily Email Reports take this chat tool little ahead of the competition. PureChat is a chat tool that tries to keep the process of chat support neat & intuitive. It lets you streamline your communication with your customers & prospects & make the complete process a fun activity. The chat tool is oriented towards SMBs & its advanced features which let you keep a close eye on the visitors’ information is a big plus. 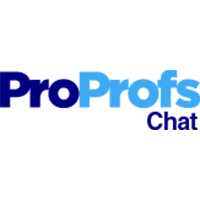 Pros: The chat tool is easy to install & fun to learn, is power packed with useful features like- Visitor Information, Chat Transcripts, Canned Responses & lets you assign the chats to the specific departments. 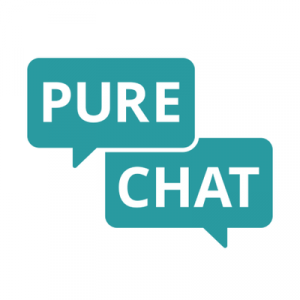 This makes PureChat a good fir for the SMBs. Best part- the chat tool alone is free. Tidio is smart chat tool which focuses on integrating all your support channels & let you run the support from one place. Tidio’s chat tool is highly customizable & lets you set the chat tool pop-up on the basis of the array of conditions. Pros: Easy to set-up & use & lets you add a bot. Cons: Integrations are not seamless, some offline messages don’t come through. Slaask is one of the most innovative live chat tools available which runs on Slack. This chat tool integrates the communication you do from different channels & makes customer support a cake walk. Setting up & running the chat tool is quite easy & since the pricing is per month & there is no cap on the number of Chat Agents, you can deploy your complete customer support team on the Slack channel. Pros: Easy to set-up & use, perfectly priced, unlimited chats & Chat Agents. Crisp is an amazing chat tool which lets you take care of your customers & prospects, not only when they are on your website but later as well. The moment the person leaves your website, Crisp continues the conversation over Email & ensures that the ultimate support is provided. Crisp works equally well on all the devices & adds an integral beauty to your website. Pros: Easy to set-up & run, can set-up bots for all or some of the pages, chat tool is customizable & plugins for specific features. Cons: Integrations are not seamless. 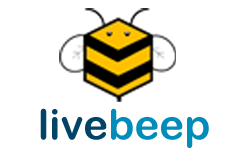 LiveBeep is a complete customer support suite which consists Chats & Emails, Smart Invitations, Automatic Replies, Visitor Tracking & Customer Satisfaction Rating features. Pros: The features are quite enough to run chat support for a small or medium business. Drift is a complete customer support package which ensures you convert the maximum number of your visitors into paying customers. But, its orientation towards boosting sales doesn’t mean it lacks in delivering the basic chat support to the clients. 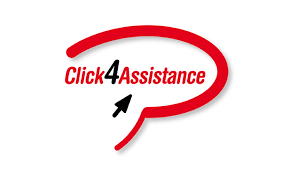 It offers most of the features that you need to ace at chat support as well. Pros: Aesthetically smart chat tool, great sales boosting tool & impressive custom options. Cons: Expensive & long learning curve. Smartsupp is a chat tool that focuses on letting you deliver seamless support experience to your customers while boosting your sales as well. With innovative features like Visitor Recording, Smartsupp lets you keep an eye on all the mouse movements made by the visitors real-time on your website. With Google Analytics & the API, you can have it match your own roadmap. Pros: Robust Chat Tool with deep reporting options, great fit for the businesses of all sizes 7 industries. Cons: Couldn’t find any major, maybe the chat tool can have more customization options. 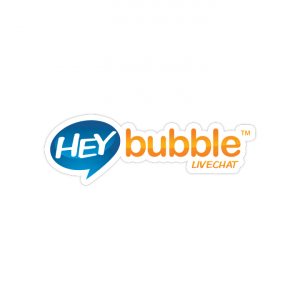 HeyBubble is a nice chat tool with which you can provide superior chat support to your visitors & customers & also generate hot sales leads from them. With its smart & highly customizable chat tool, intuitive dashboard & features to route the chat, you can get the most out of your website traffic. Pros: Easy to set-up, quick to learn, can be used on any number of websites & perfectly priced. Cons: Limited features don’t make it a good fit for large businesses. 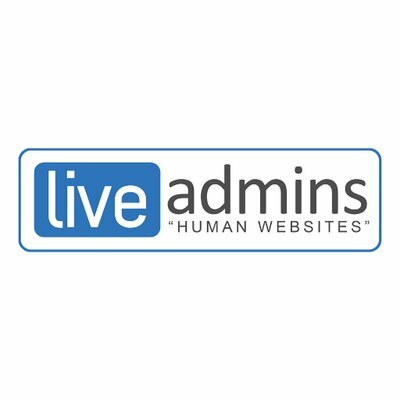 With an enormous client base of over 10,000 websites, WebsiteAlive is definitely a chat tool worth considerations. It offers impressive features such as Proactive Invitations, Canned Responses, C-Browsing, Offline Forms & trackable information. 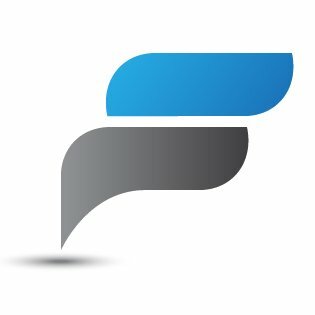 Pros: Nice set of features, customizable chat tool & great customer service. Cons: Installation is easy but learning everything takes more time. The UI & UX of the dashboard is a minus. 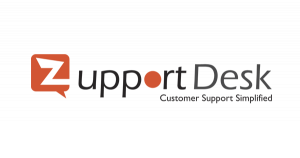 Velaro is a complete customer support set which ensures that all your customers get the support they deserve & you get the sales lead your business needs. The visitors are welcomed with a clean & cool chat tool that definitely adds up to your brand’s plus points & are perfectly supported by your Chat Agents backed by the robust features & the resources provided by Velaro. Pros: Strong Workflow & Reporting Features, Deep Reporting & Analytics options & Easy Setup. Free Trial: No, but they provide a demo. 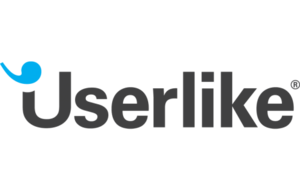 Userlike is a smart chat tool that helps you deliver real-time support to your valuable visitors & the precious prospects. The chat tool is customizable, gets integrally embedded in the design & color of your website. Pros: A strong set of features like User Information, Chat Review, Proactive Chats, Forward Chats, Survey Forms, Registration Forms, Chat Ratings, ChatBot, Robust Chat Metrics, multiple payment options & Reporting Function make it a great option for E-Commerce websites. 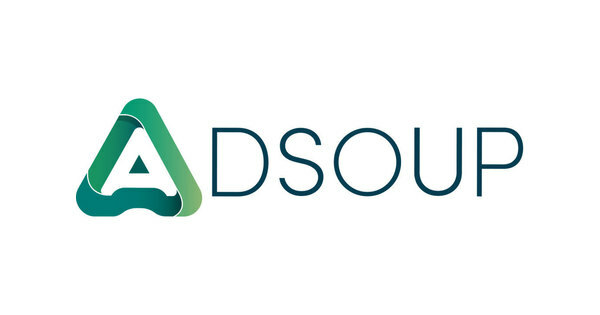 Adsoup is a centralized customer support suit which focuses on keeping your customer support mediums integrated & providing your one place to channelize all of them. It adds a great speed & cleanliness to the way you run you run your customer support & sales lead generation. Pros: The features like Chat Merging, Simultaneous Chats, Desktop Notifications, Note Adding, Chat History & the seamless integrations make it a good fit for the start-ups & SMBs. Cons: Adsoup’s pure orientation towards Asian market can be taken as its less effectiveness in the other markets. The complete system of Front runs on the idea of customizing & personalizing the way you interact with your visitors & the customers. 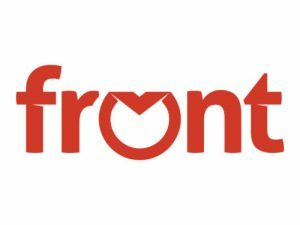 In the present era when people are being taken for tickets, Front focuses on changing the trend & has definitely seen quite a success in its mission. Besides its highly customizable workflow & the chat tool, it also lets you keep your focus intact by integrating all the communication channels & bringing them to the one place. Front looks like a nice option for the businesses of all the sizes & industries. Don’t take only our word for that, do some research for yourself as well. Pros: Array of impressive personalization options, robust analytics options, open API & Seamless Integrations for an affordable price. Cons: Learning Curve is a little steep. Really impressed by free Bitrix24. Thanks for the article.